Chairman of Nazria-e-Pakistan Trust Majid Nizami has said that Freedom is great blessing of Allah Swt and we have got freedom in shape of Pakistan by giving many sacrifices. He said that Hindu is trying hard to destroy Pakistan and make Akhand Bharat but it will not succeed in its objectives. 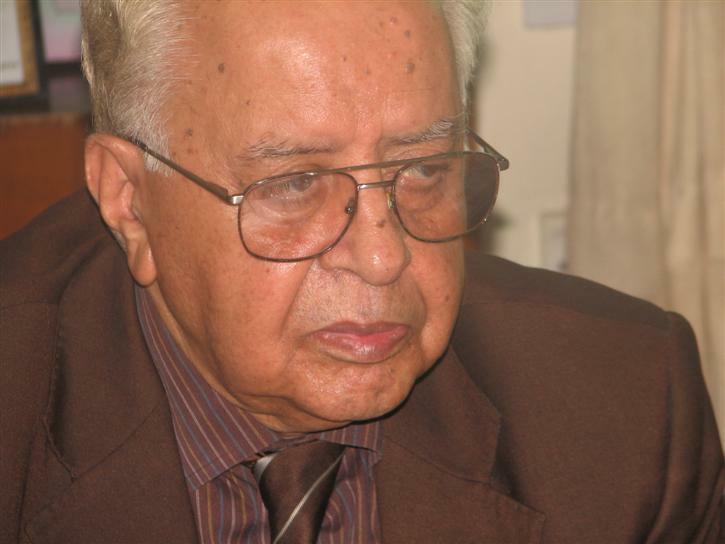 Majeed Nizami said if someone wants to see the benefits of freedom he must visit India and see the condition of Muslims there. We must be thankful to Allah Swt for giving freedom to us. Majeed Nizami said that Pakistan will have to play its role in helping the minorities of India that are facing oppression of Barahman in India.